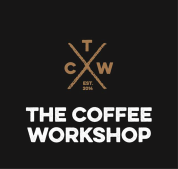 The Coffee Workshop has spent 4 years developing 'Smart Roast' and we have many clients whose businesses have been transformed due to being bale to control their own coffee. By removing a part of the coffee supply chain that accounts for around 60% of the landed price of your roasted coffee, and transferring most of this margin to your own business, YOU get to enjoy greater profits and bring a new dimension to your business. 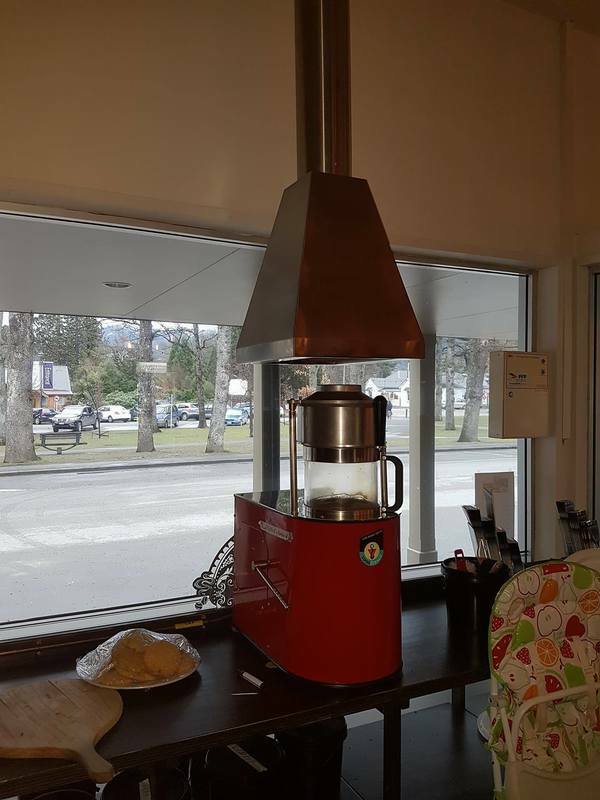 Coffee roasting for small cafes, bakeries or at home? We can help. Contact us today.